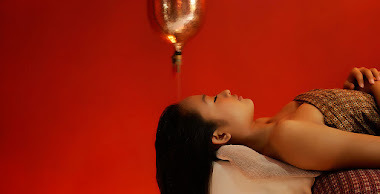 The minute you step through the doors at Kaiana Spa you are transported to a world of pure and luxurious relaxation. With an elegant and colonial chic interior it is a perfect getaway in the heart of Seminyak, located at the second floor of Made’s Warung Seminyak. 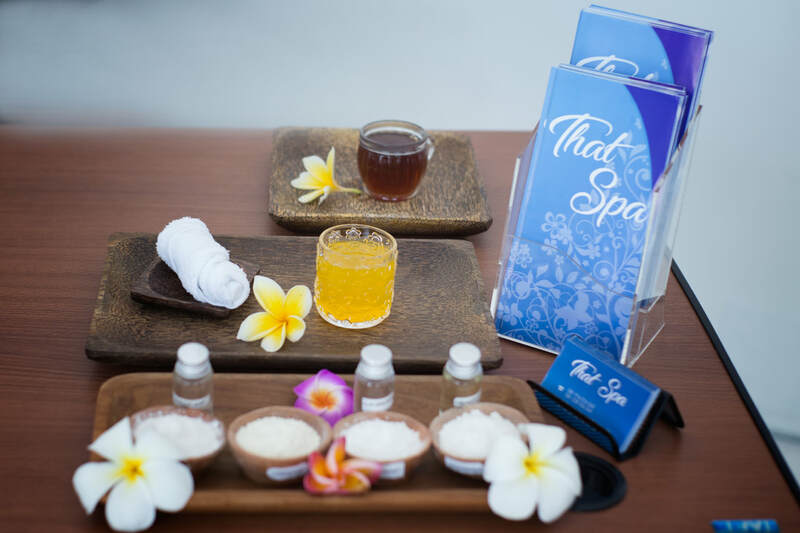 Spanning over 2 floors, it has separate facilities for different spa treatments – including a manicure and pedicure room and 5 treatment rooms containing the latest in spa technology. 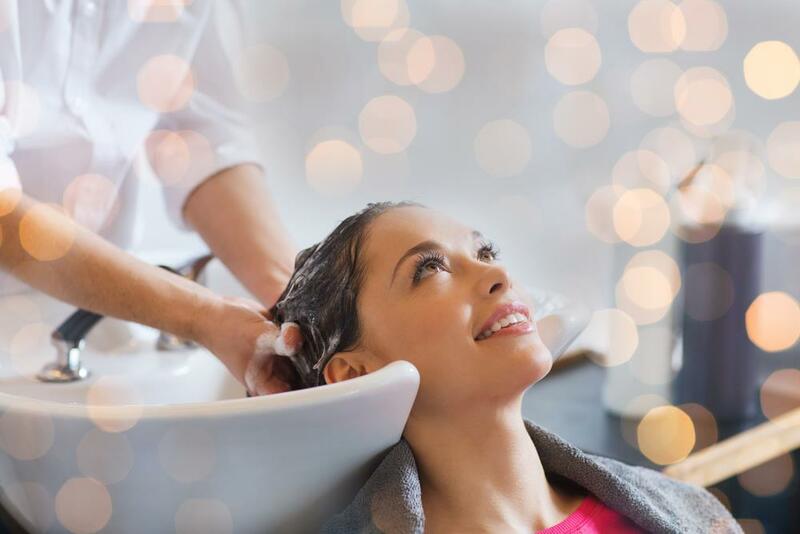 Years of expertise, a friendly dedicated team and premium products mean that your treatment will be in a league of it’s own. Clean, pristine and tranquil – this spa is the perfect place to unwind. 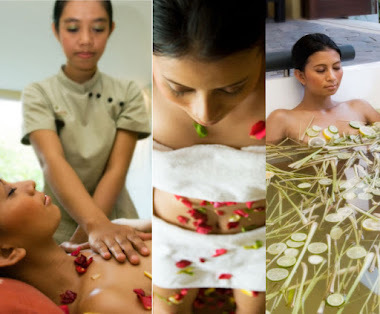 The spa uses the Kaiana house brand for products like body wash, body lotion and massage oil. They also use Pevonia for skin care, and O.P.I, Chanel and Dior for nail polish. 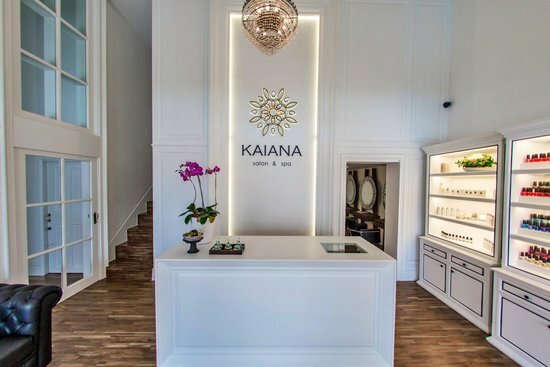 Paying a visit to Kaiana – which means island beauty in Hawaiian – will definitely make you feel pampered and beautiful afterwards. With so many treatments to choose from, you will find everything you want in one place. In addition, the chic design is perfect for a pampering day out with your girlfriends. Plus, you can always wrap up the lovely experience with a delicious dinner downstairs at Warung Made.